I am a Theatre Designer and Visual Artist. 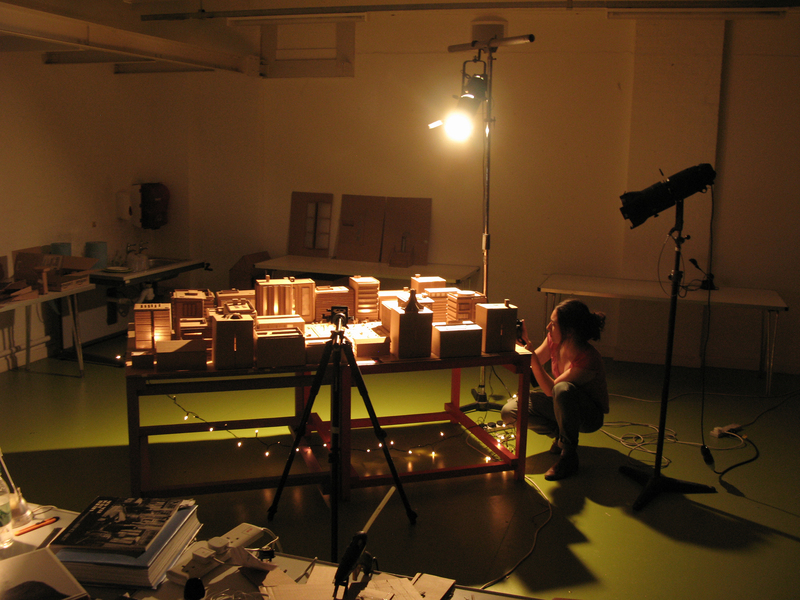 I trained on The Motley Theatre Design Course and have an MA in Visual Communication from Central St Martins. I am an Associate Lecturer on the BA Costume Design Course at Wimbledon College of Arts and also work widely in arts participation. I was Resident designer and co-company director for the devising company Cartoon de Salvo between 1999 and 2011 for whom I designed over 12 shows. Projects for The Royal Shakespeare Company, The House of Illustration, Punchdrunk, Splendid Productions, Action for Children, Immediate Theatre, The V&A Museum, Eastside Educational Trust. Extensive work within The Creative Partnership Programme (Over 10 schools), Dancing for The Games, Share Music, The London Bubble, Soho Theatre, York Theatre Royal, The British Antarctic Survey, The Thames Festival. The Huddersfield Contemporary Music Festival, Essex Libraries and The London Sinfonietta. I run my own workshop programme – Exploring Shakespeare through Theatre Design. As well as A Theatre Designer’s Process for A Level Students.